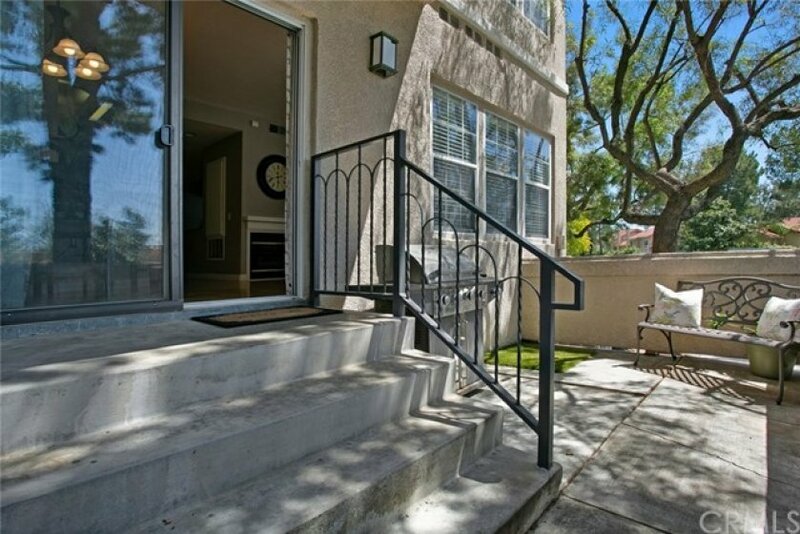 This charming 4 bedroom, 2 bath condo is located in the desirable lake front community of Montana del Lago. 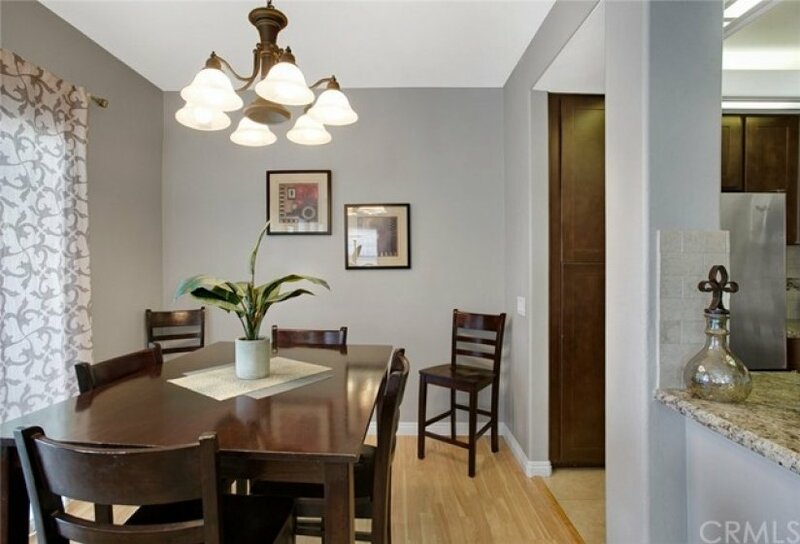 The moment you enter the home, you are captured by the open floor plan and the many upgrades, including the light laminate wood floors and custom paint throughout. The abundance of windows make the home light and bright. 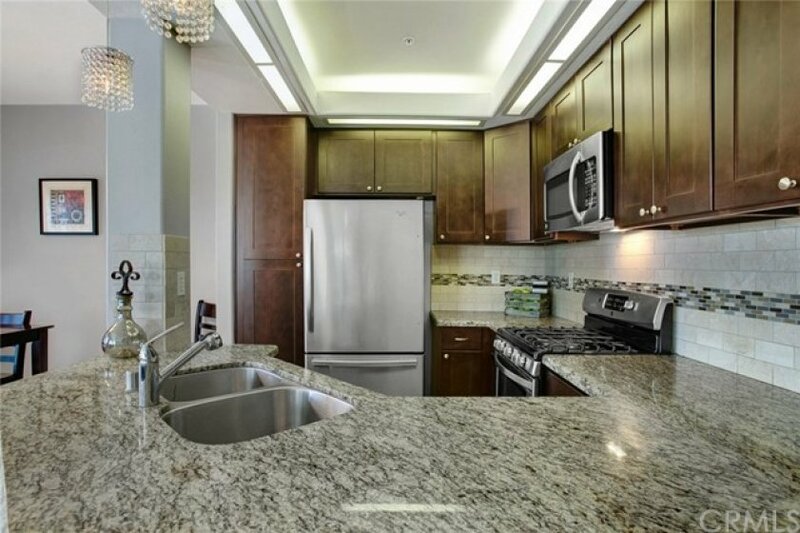 The kitchen has stainless steel appliances and granite counter tops. The living room features a cozy fireplace and there is a patio off the dining area for barbecuing and enjoying the outdoors. There are 3 bedrooms and 2 bathrooms on the main level. The master suite is quite large, and will easily accommodate a king size bed. 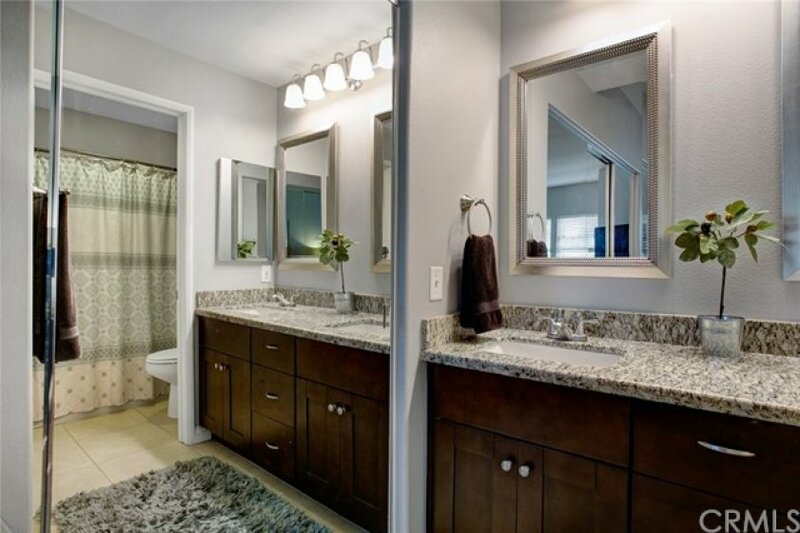 The master bath has dual sinks and granite counter tops. One of the secondary bedrooms on this main level is also very large. Just when you think you have seen it all, you head downstairs to an additional large bedroom, currently used as a bonus room. This is also where you access the attached 2 car tandem garage. If you want to live the lake life style, this is the place to be. There is a gate in the complex that directly accesses the lake and the beach club. And there isn't a better place to be on the 4th of July! 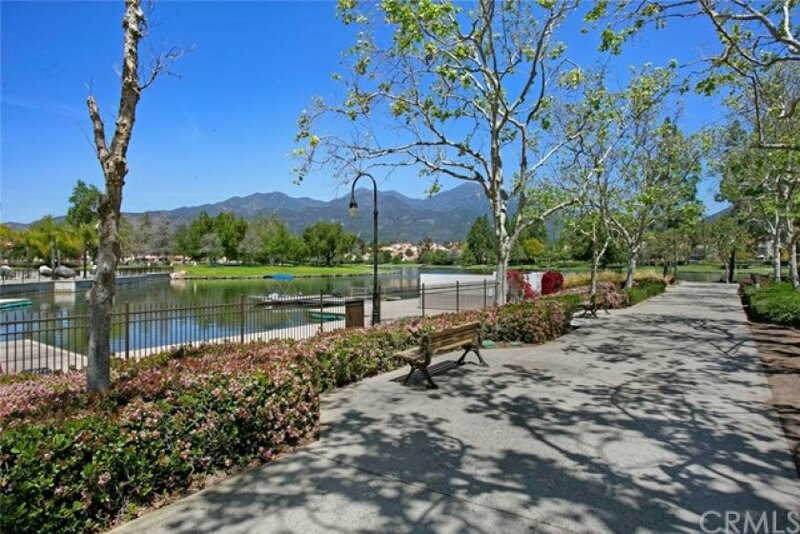 Come see this charming condo in this lake front community! Lot Size 1,437 sq. ft. Listing provided courtesy of Kathy Wood at Keller Williams Realty.